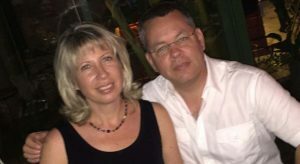 Turkey (MNN) – Heading into Andrew Brunson’s third court hearing on Wednesday, the international community seemed optimistic about Brunson being released from prison for the rest of his trial. However, the hearing did not result in freedom, but rather a return to prison and the scheduling of a new court hearing. Todd Nettleton of the Voice of the Martyrs USA explains, “There was a lot of speculation that maybe, at this third hearing, maybe finally we would see Andrew Brunson released from prison as his trial continues. 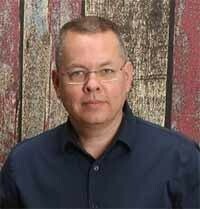 The United States Commission on International Religious Freedom released a statement on Wednesday, condemning the Turkish government for returning Brunson to prison, and for the charges that are being upheld against him. The statement further reads: For nearly two hours during the hearing, former church members testified against Pastor Brunson, making vague, unsubstantiated accusations. When the judge asked Brunson to reply to the witnesses, he said: “My faith teaches me to forgive, so I forgive those who testified against me.” Only one witness from the defense was allowed to testify. The accusations brought against Brunson are related to terrorism and espionage. 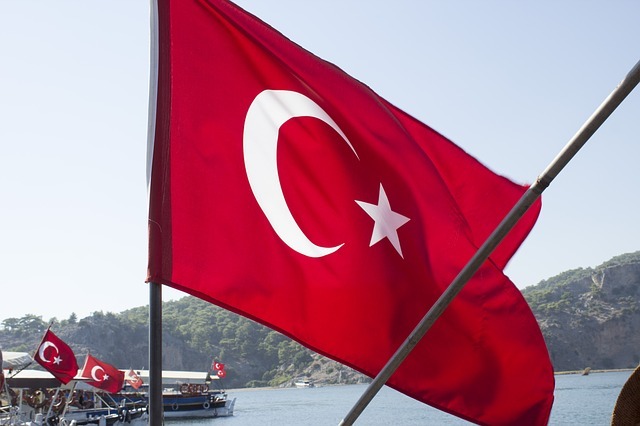 He’s been accused of having connections to Fethullah Gülen, a Muslim cleric whom the Turkish government blames for the attempted coup of 2016. However, the evidence for these accusations has been severely lacking. The witness statements have been vague. Altogether, Nettleton says, the case being made against Brunson requires a stretch of the imagination if Brunson is going to be viewed as a criminal. The logic is that because Brunson was sharing this recipe, he must be in league with Gülen. At best, Nettleton says, this is a laughable argument. This makes it even more frustrating because it reveals that the trial being wielded at Brunson isn’t looking for truth, but for the upper hand. Turkey wants the United States to release Fetullah Gülen into their custody so they can prosecute him—something the United State is unwilling to do. 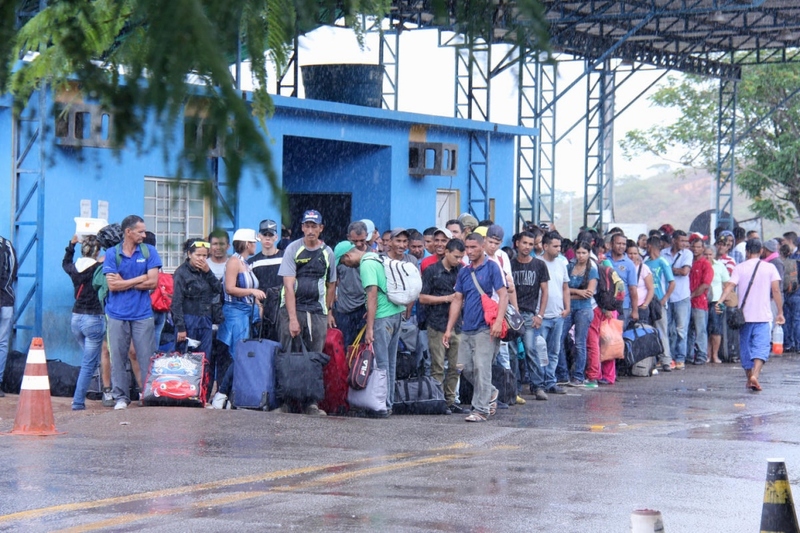 There’s no telling what the future holds so long as both governments are unwilling to bend. But, the international pressure is mounting against Turkey. And in the meantime, we aren’t powerless to help. Another thing that we can do is let our government know that Brunson’s fate matters to us. Nettleton says that it’s been encouraging to see the United States government get involved. At the first hearing, Brunson had the support of a senator from his home state of North Carolina. The Ambassador-at-Large for International Religious Freedom, Sam Brownback, was also there. More recently, two senators visited Brunson as well as had a meeting with Turkish President Erdogan. President Trump also reportedly called Erdogan on July 16th, asking for Brunson’s release, Middle East Concern says. Ask God to strengthen Brunson, encourage him, and help him to share his testimony. Pray for Brunson's faith to draw others to Christ. Write to your representatives to let them know Brunson's case matters to you.